Mike has taught in public schools and coached basketball for over 30 years. He has been involved in church youth groups as well. 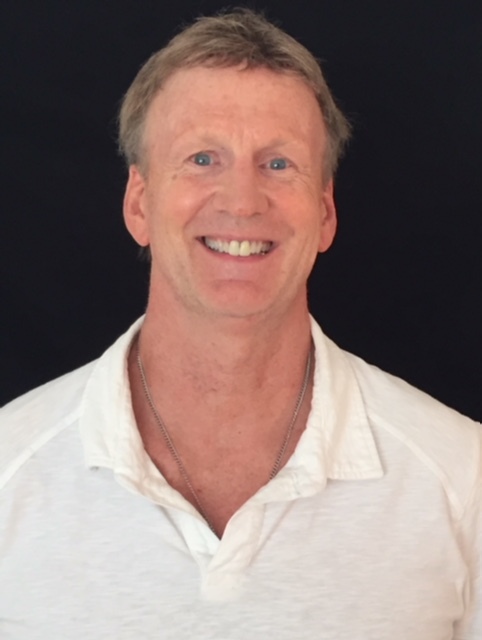 His expertise Involves working with parents and their student/athletes in dealing with the stresses involved in sports/schooling/parenting young children. He holds a Bachelor’s of Arts in Secondary English Education from Cedarville University and a Master’s of Arts in English from Wright State University; in addition, Mike has accrued 30+ semester hours beyond a master's degree in the areas of education and counseling. Mike added Leadership Parenting Coach to his credentials in March 2017 as a graduate of the Rosemond Leadership Parent Coaching Institute. Along with his pro basketball-playing daughter, Mike continues to periodically train individuals and small groups in basketball training skills. Mike currently babysits his four grandchildren 1-2 times weekly (ages 3-6-7-9) for eight-nine hours daily; runs a discipleship group for men; and continues with part-time teaching and basketball training/coaching responsibilities. In addition to his extensive work with junior high and high school male/female students and athletes, Mike has also had many experiences dealing with women and women issues, having 3 sisters, 3 daughters, 3 granddaughters, and coaching girls’ basketball for 20 yearsat the junior high through college levels.